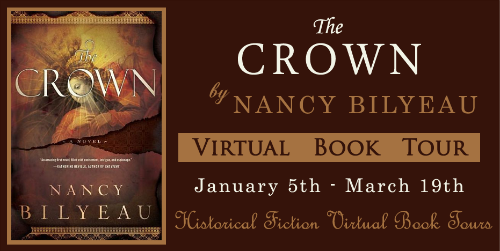 "The Crown" by Nancy Bilyeau~Book & Author We've Just Heard the First Of!! all this captured in a novel that's heart-stopping! Nancy Bilyeau has worked on the staffs of Rolling Stone, Entertainment Weekly, and Good Housekeeping. Most recently, she served as deputy editor at InStyle magazine. Her screenplays have placed in several prominent industry competitions. Two scripts reached the semi-finalist round of the Nicholl Fellowships of the Academy of Motion Pictures Arts and Sciences. Her screenplay "Loving Marys" reached the finalist stage with Page International Screenwriting Awards and Scriptapalooza. 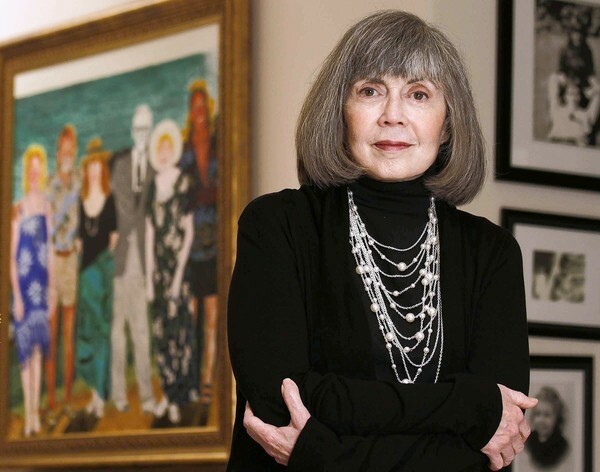 A native of the Midwest, she earned a bachelor's degree from the University of Michigan. The Crown is her first novel, and she has finished writing the sequel to The Crown, which is called The Chalice. Hello, Nancy! Welcome to A Bookish Libraria! 1) First, please tell us a special something about what makes you "tick." When you aren’t writing, what are you doing? (Aside from being a dad/mom) That is a big aside, because I have two children. Ha. Well, I love the movies and will see anything. Despite the overpriced popcorn and 10 minutes of commercials, I still enjoy that feeling of anticipation when the lights go down. I also like to take long walks in the park, listening to music on my shuffle. I especially thrive on walks in the snow; for some reason I get a lot of ideas then. But this winter has been so mild, I hope that doesn’t mean I never got good ideas! And I adore going to art museums and photo exhibits. I just saw a wonderful exhibition at the International Center of Photography—it was of the work of New York City 1940s crime-scene photographer Weegee. I liked it so much I bought a T-shirt in the giftstore with his photo and the words "Murder is My Business." I tried to wear it on our recent vacation in Florida, but my children wouldn’t allow it. 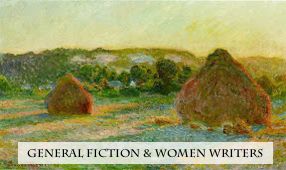 2) You chose a specific genre, a place and time to write about, what made you choose it? I’ve always been fascinated with Tudor England, so when I decided to write a novel, I had to choose that time. I also love thrillers, so I came up with the idea of a historical thriller set in the late 1530s. 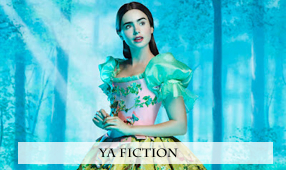 3) Bronte or Austen? Hemingway or Hawthorne? Why? 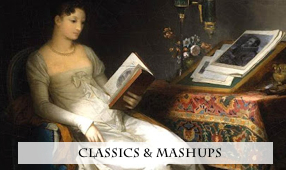 OK, I have to stop everything and say that Bronte versus Austen is the toughest question anyone has asked me! How can I possibly choose? Since you’ve given me no option, I will say Austen by a hair. I get a bit more enjoyment from re-reading her novels, though arguably the Bronte sisters have influenced me more. As for the second, that is easier. I am a huge Hemingway fan. 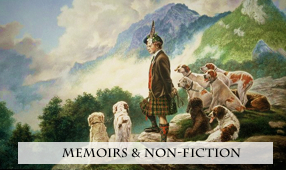 I just re-read "A Farewell to Arms," his descriptive passages are masterful. He is very very good with first-person narrative. 4) In your opinion, what makes a book a great one? If it transports you into the mind and emotions of characters and creates a feeling that you’ve walked through the rooms or wandered the fields of the story, then it is great. You should still be thinking of the themes and surprises of the novel weeks, even months, later. 5) Which author(s) most influenced your love of books from childhood? That would have to be Norah Lofts and Daphne du Maurier. 6) Read any good books in the past 6 months? I just finished Robert K Massie’s Catherine the Great biography and it’s fantastic. 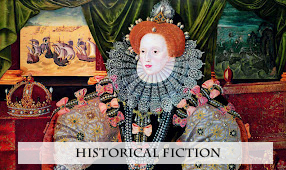 I enjoyed Anne Barnhill’s "At the Mercy of the Queen: A Novel of Anne Boleyn." I’m halfway through The Sister Queens, by Sophie Perinot, which is a riveting historical novel of sisters who sat on the thrones of England and France in the 13th century. 7) Choose 4 guests from any era for dinner. Who would they be and what would you choose for a topic of conversation? I’d choose Queen Zenobia, Bouddica, Elizabeth I and Catherine the Great. Topic: Can a woman rule as well as a man? 8) Which of your characters is most like you? Gosh, I guess it would have to be Sister Joanna Stafford, my protagonist. She has my strengths—I love learning and I can think on my feet when I have to—and my weaknesses. I have been known to speak too quickly, and I have NO sense of direction. 9) If you could cast your book for a movie, who would you choose? I just can’t pick an actress for Sister Joanna, I’ve tried to imagine one. Impossible. But I would like Ralph Fiennes for my antagonist, Bishop Stephen Gardiner. 10) Worst habit you have?Getting up too early in the morning. I’ve got so much on my mind lately, I can’t sleep past 5 a.m. but then there’s often a terrible crash in the afternoon. 11) How much research did you do before and during writing? I had a home library of books on the 16th century before I started writing because of my obsession with the Tudors. But I needed five years to research the people and practices in The Crown, as well as write it. I also corresponded with curators and historians in England. 12) Tell us a secret about your book we wouldn’t otherwise know, please!I used the last name of my first college boyfriend for one of the friars in the book. Which is a little messed up.LOL That's the best use I can think of for that! So great to meet you and to get this opportunity to know the woman behind your novel, Nancy. Thanks for joining us on The Bookish Libraria!
" When a burning is announced, the taverns off Smithfield order extra barrels of ale, but when the person to be executed is a woman and one of noble birth, the ale comes by the cartload. I would ride in one of those carts on Friday of Whitsun week, the twenty-eighth year of the reign of King Henry the Eighth, to offer prayers for the soul of the condemned traitor, Lady Margaret Bulmer." 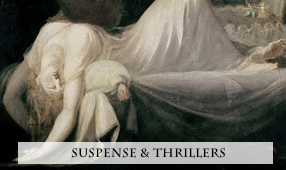 I could hear the lisp of the narrator's English accent, the conspiratorial tone of her voice as she revealed the secret story's beginning, and I settled down in my chair for the reading. I'm mad for a book and an author who can not only write an interesting historically referenced book, but one that can transport me in time and give me characters to love and cheer for along the way. 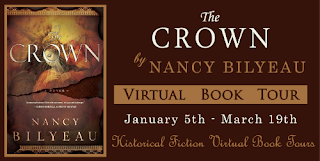 This is the strength and beauty of "The Crown" and Nancy Bilyeau. This book has some of the elements that originally brought me to reading historical fiction in the first place. It has the secretive qualities of a Daphne du Maurier novel (and I know the poor woman's name has been tossed about too much lately, so I don't use that reference lightly), and it has substance. I think "The Crown" will be noted on all the best lists this year. It will appeal to many on several levels. And, I personally can't wait to get my hands on the sequel, "The Chalice." I also have a feeling this won't be the last we hear of Nancy Bilyeau by a longshot. I predict she will become one of the major historical fiction writers of this decade. Highly recommended with a 5 star review. I have not read this one yet, but I've been hearing great things about it. I love the blend of history and mystery. 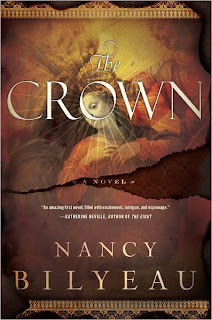 Just finished The Crown. Tudor England is not the place or era that I am usually drawn in by when selecting books to read. I'm not quite sure if I can say that I loved it, although I couldn't put it down until I finished it. I was intrigued by the mystery aspect of the story and the characters were very well defined. The ending left me a little feeling a little let down, but then I reread your review and found that there is a sequel in the works so maybe that will wrap up some of the feelings I had at the end.